AMC Networks genre streamer, Shudder, has acquired the streaming rights for Canadian product, Jessica Forever. According to Deadline, Shudder has won the North American streaming rights for the dystopian thriller that will make its debut on the last night of the Toronto Film Festival. Jessica Forever, directed by first timers Caroline Poggi and Jonathan Vinel, will debut on Shudder sometime in 2019. 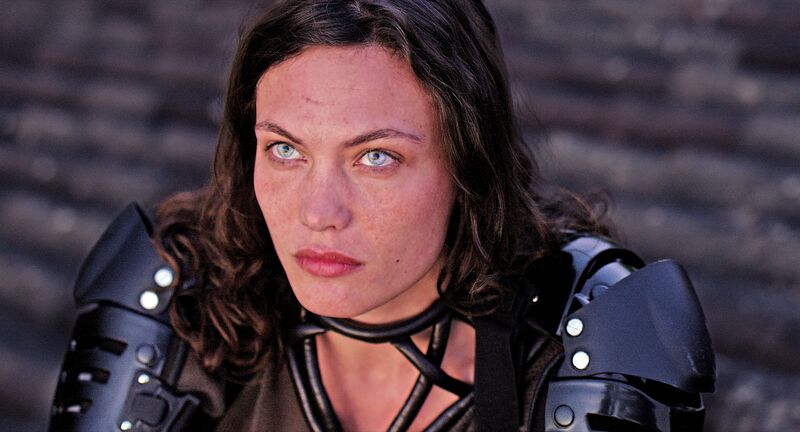 Jessica Forever, filmed in both English and French, is about a woman and her ‘family’ of bandits who are fighting for peace in a world gone crazy. The Canadian film stars Aomi Muyock, Sebastian Urzendowsky, Lucas Ionesco and Paul Hamy. The Toronto Film Festival will be running September 6-16. The post Shudder Acquires Streaming Rights for Jessica Forever appeared first on ComingSoon.net.